The San Benito Chamber of Commerce is under contract with the City of San Benito for local tourist and promotional activities. Please contact the San Benito Chamber of Commerce for visitor information at 956-361-9111 or by clicking the image above. 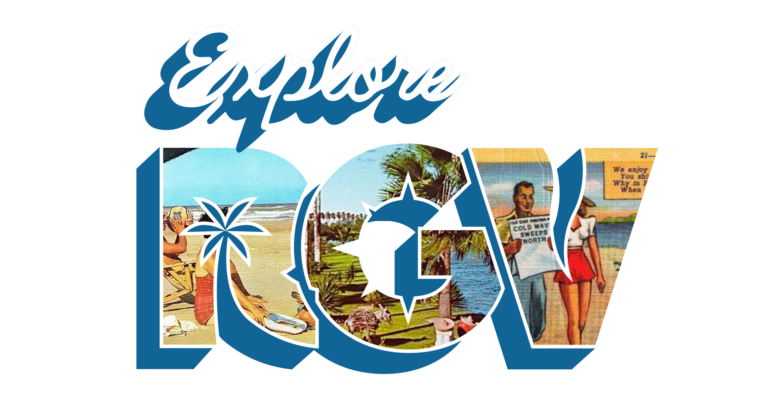 Visit Explore RGV, courtesy of the Lower Rio Grande Valley Development Council, for valley-wide attractions. The Explore RGV app is also available on iTunes and Google Play.